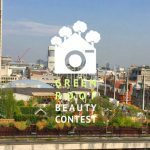 The Green Roof Beauty Contest is now open for voting. 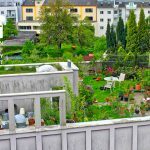 With over a hundred photos of green roofs from around Europe, there is a wide choice. 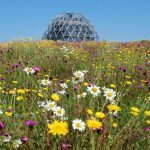 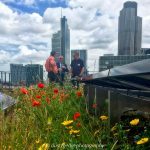 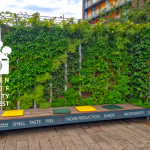 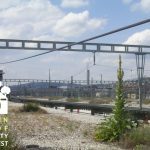 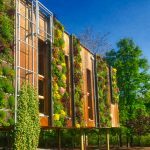 From Ireland to Hungary via the UK and Germany, extensive wildflower roofs, urban food roofs and roof top parks are among the roofs represented. 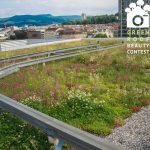 Linz in Austria has been one of the leading green roof cities in Europe and the world. 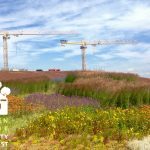 In addition to being one of the early starters at have incentives, It has one of the densest green roof areas in the world. 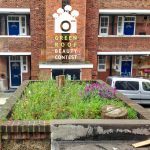 This is from as yet unpublished data that livingroofs.org has produced for 20 well known green roof cities in the world.